Welcome to the 13th European Summer School on Advanced Proteomics! 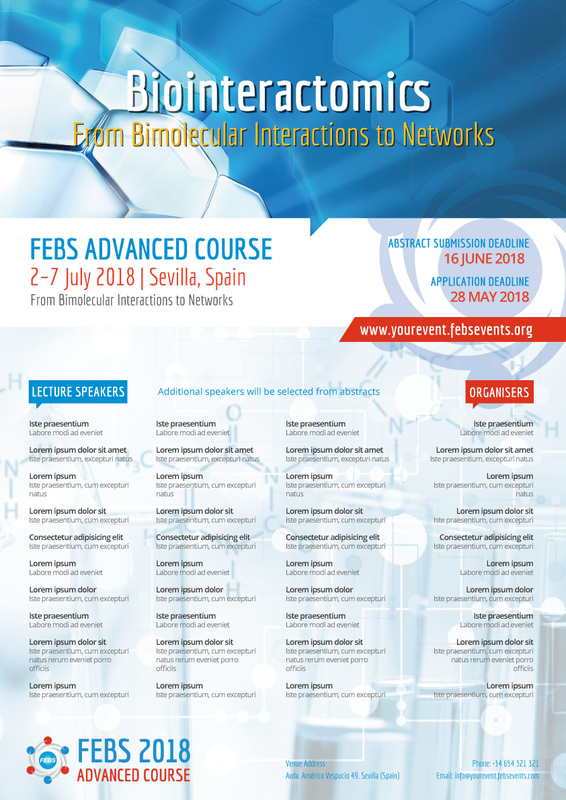 Participation in the summer school requires registration, the submission of a poster abstract, and presentation of a poster.The organizing committee will select participants on the basis of the submitted abstracts. We hope to see you in Brixen!